Two people have paid for the first private manned mission around the moon, to take place next year, SpaceX has officially announced. 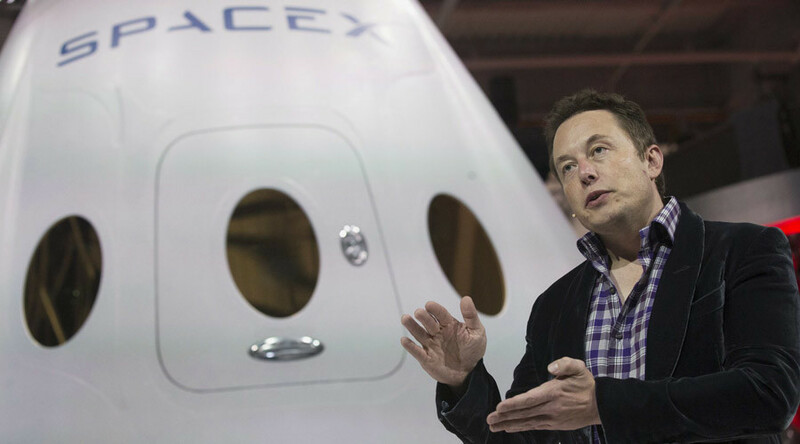 "We are excited to announce that SpaceX has been approached to fly two private citizens on a trip around the moon late next year," SpaceX said in a statement Monday. "They have already paid a significant deposit to do a moon mission." "Like the Apollo astronauts before them," the statement continues, "these individuals will travel into space carrying the hopes and dreams of all humankind, driven by the universal human spirit of exploration. We expect to conduct health and fitness tests, as well as begin initial training later this year. Other flight teams have also expressed strong interest and we expect more to follow. Additional information will be released about the flight teams, contingent upon their approval and confirmation of the health and fitness test results." In the company statement, SpaceX thanked NASA's Commercial Crew Program for providing funding for the development of the Dragon 2 spacecraft. This year, SpaceX is scheduled to send the craft to the International Space Station in a "demonstration mission [that] will be in automatic mode, without people on board." Speculation had been rife online ahead of the announcement. Some set low expectations, while others just wanted the suspense to end. Waiting for Elon. I predict the announcement is more on the business side and won't be that exciting for most people. We'll see.